You’re great at hiring talented people. Seasoned veterans and ambitious rookies alike, everyone on your team is energetic, focused, positive, and skilled. 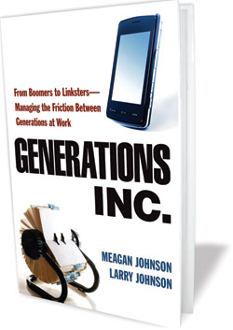 But with each generation looking at business from its own unique perspective, they won’t always see eye to eye. Professionals of different ages have different definitions of concepts like success, work ethic, priorities, and a job well done. Their point of view comes from their different professional and personal experiences. It’s almost never a clear-cut question of whose approach is right or wrong, so how do you manage the confluence of Woodstock Nation and the Facebook Generation-and everything in between? The book features their snappy give-and-take, point-counterpoint approach to getting to the heart of the matter, and includes a wealth of dialogue among professionals in dozens of fields and across multiple generations. What surfaces is that despite all the differences, there is much common ground to serve as a springboard to lasting cooperation. From the “Traditional” generation to “Generation Y” to as-yet-unnamed generations to come, you may find yourself managing great talent from five or more generations at once. Each is brilliant but headstrong, well-intentioned but wary. 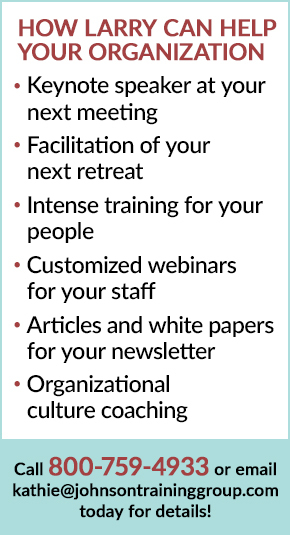 But with the powerful management secrets of Generations, Inc., you’ll soon have them working together to move your organization into a future that works for everyone.